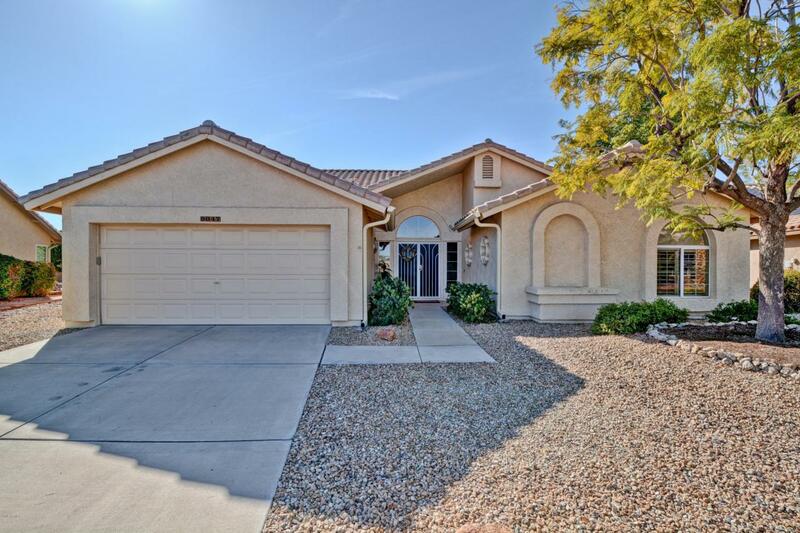 Pristine home in prestigious Westbrook Village! 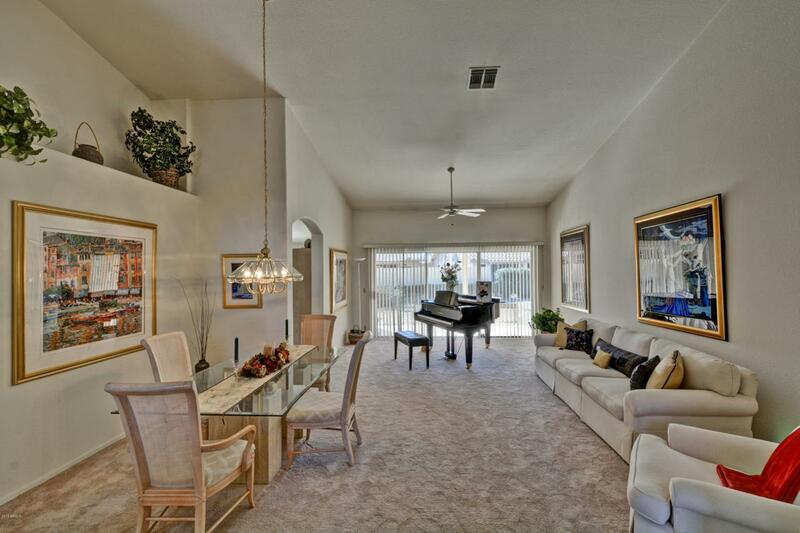 Walk into the formal dining and living through the open and bright entry way. 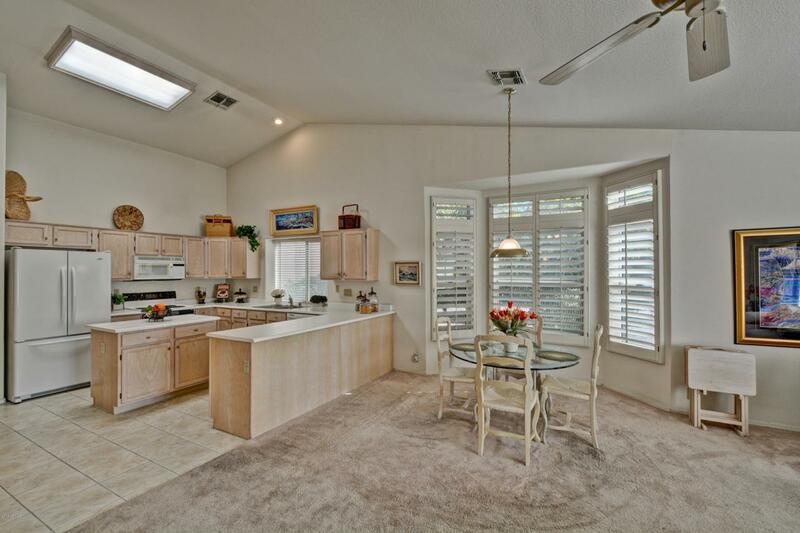 Kitchen opens to breakfast nook and family room perfect for entertaining guests. Gorgeous plantation shutters add pizzazz. 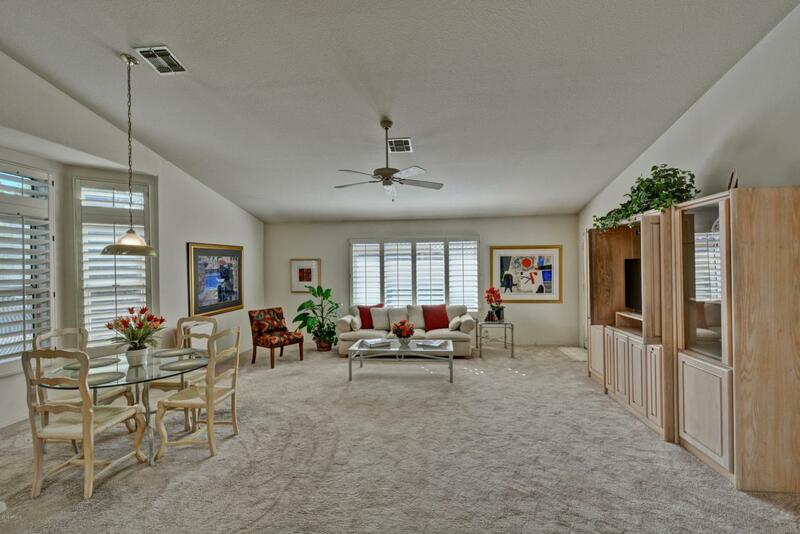 Large master suite with private bath including double sinks, large tub and walk in closet. HVAC installed 2 years ago. Huge south-facing patio and tons of citrus trees too. The original owner lovingly cared for this home and it shows. Westbrook Village features 2 18-hole championship golf courses, fitness, tennis, pickleball, crafts and more! Some furnishings available outside of escrow. Must see!